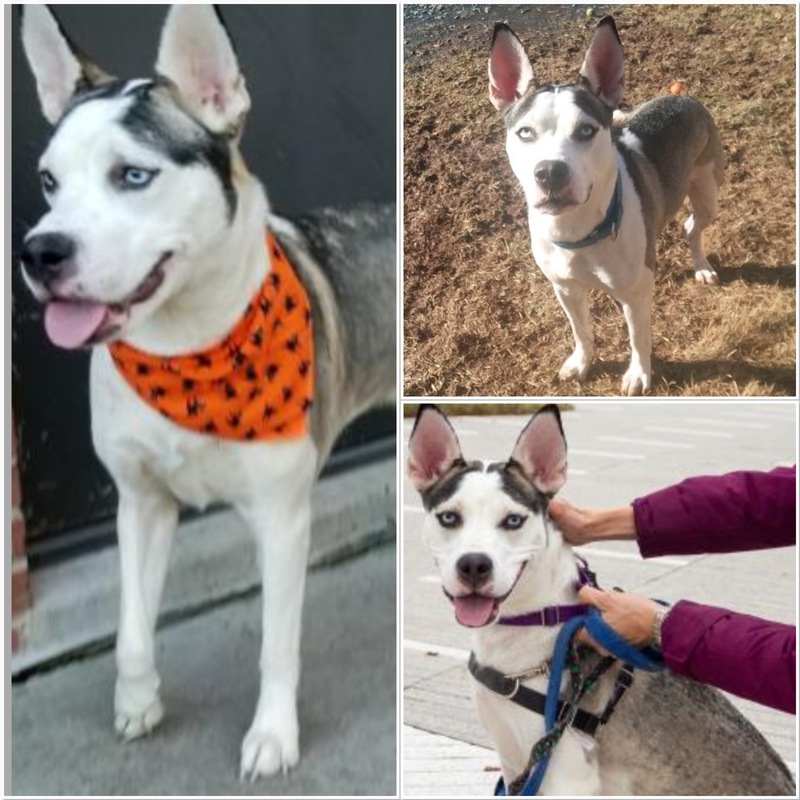 Chili is a 2 year old Husky mix who found herself in a shelter in Washington DC due to her high energy level. Yes, she definitely has young Husky energy!! Chili is very sweet, loves people and dogs, and loves to go go go!! She is looking for a furever family that can teach her some good doggie manners and help her burn off her energy! Do you have questions about Chili? Send an email.